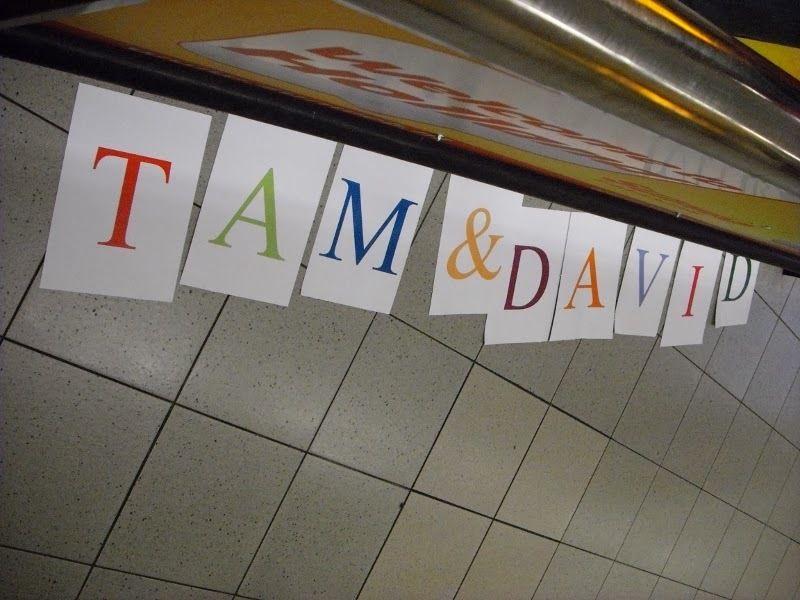 In 2011, David and I enjoyed our honeymoon (a year after we married). We chose to visit dear, wonderful friends in the Netherlands and also to see a bit of Belgium. 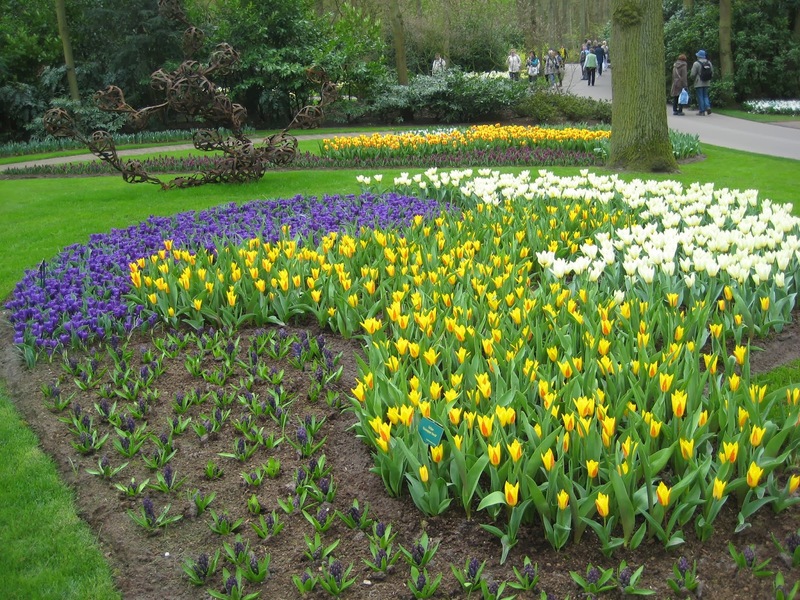 It's been three years since our visit, but in anticipation of Spring bulbs to-be-a-bloomin' very soon, let's look at some fresh colors of spring a la Keukenhof Gardens. 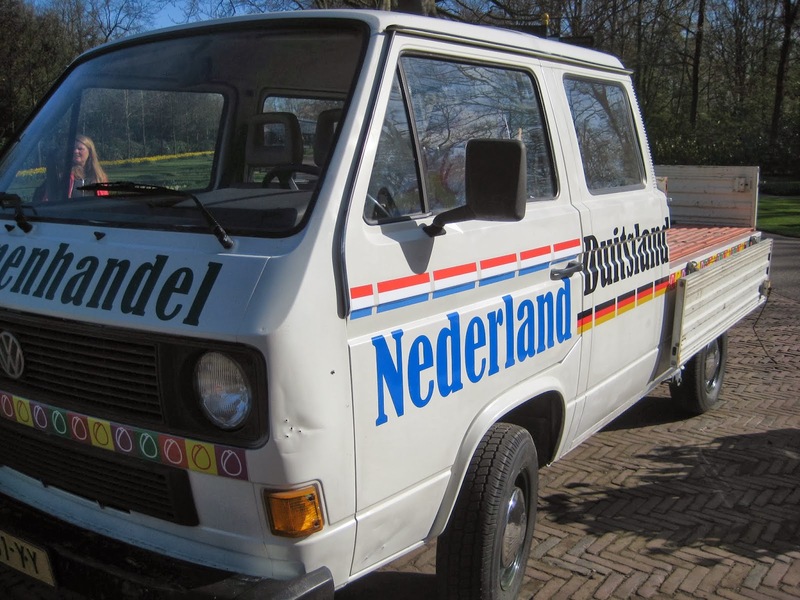 Let's go to de Nederland! We were welcomed to Amsterdam with a welcome sign. You guys are the best! 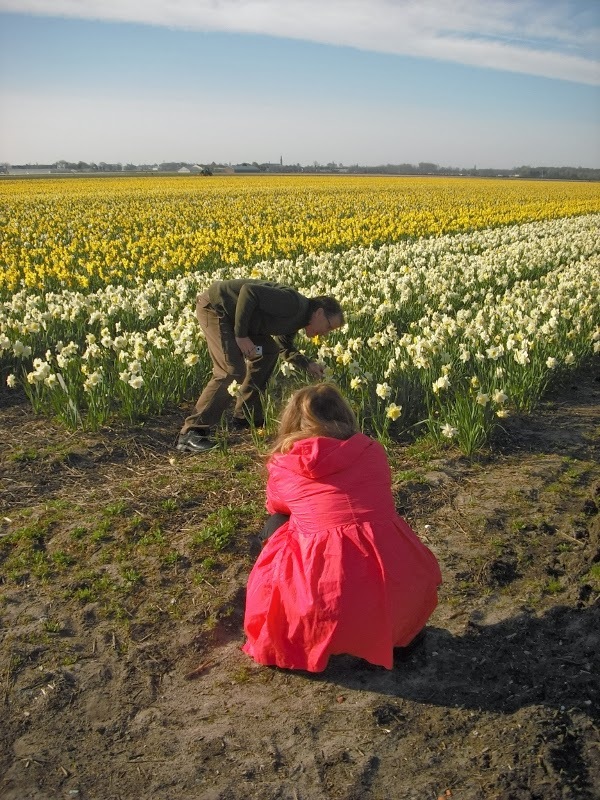 Just minutes after being picked up at Schiphol airport, we were swept away for fresh air, daffodils and TULIPS! What a lovely surprise and time well-spent. This was a roadside stop on the way from the airport to Keukenhof. This scene played out all along the way. My oh my! 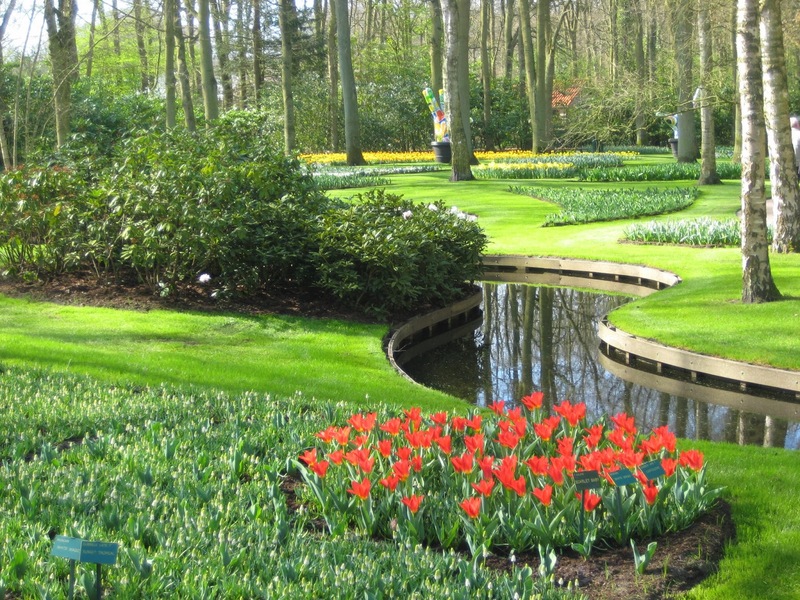 Keukenhof is the most beautiful spring garden in the world! 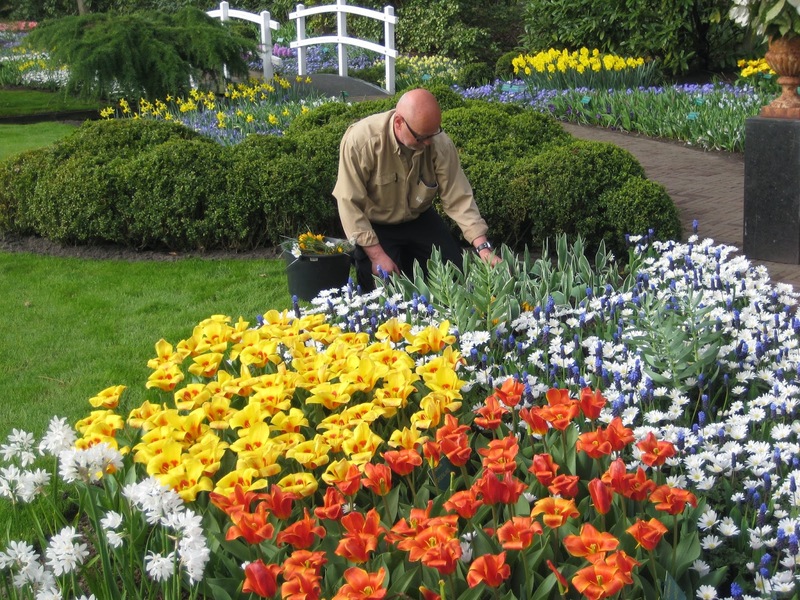 More than 7 million tulips, daffodils and hyacinths fill over 32 hectares with colour and fragrance. The pavilions feature 30 alternating flower and plant shows. Discover the latest trends in gardening and get new ideas from our 7 inspirational gardens. Numerous works of art are shown to advantage amongst the flowers. 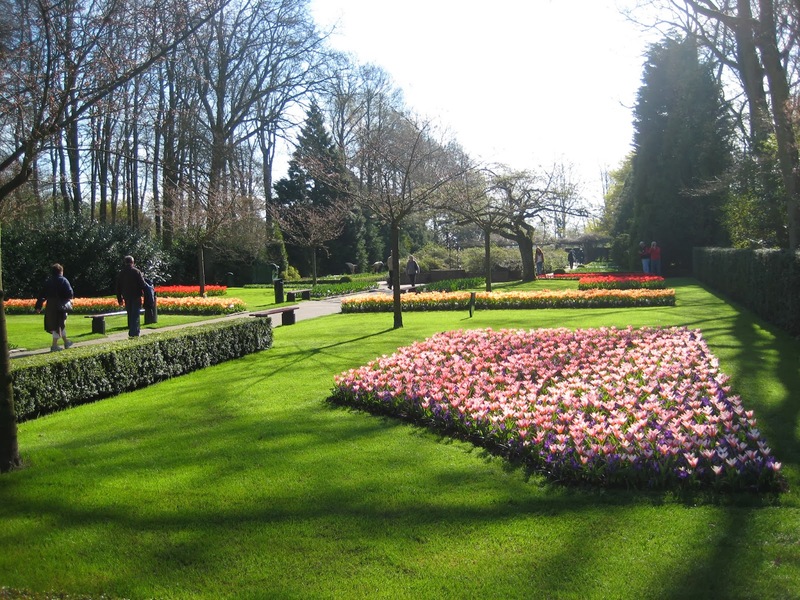 Take a bike ride or boat trip from Keukenhof and enjoy the bulb fields surrounding the park. Every weekend there are events and activities for visitors of all ages. 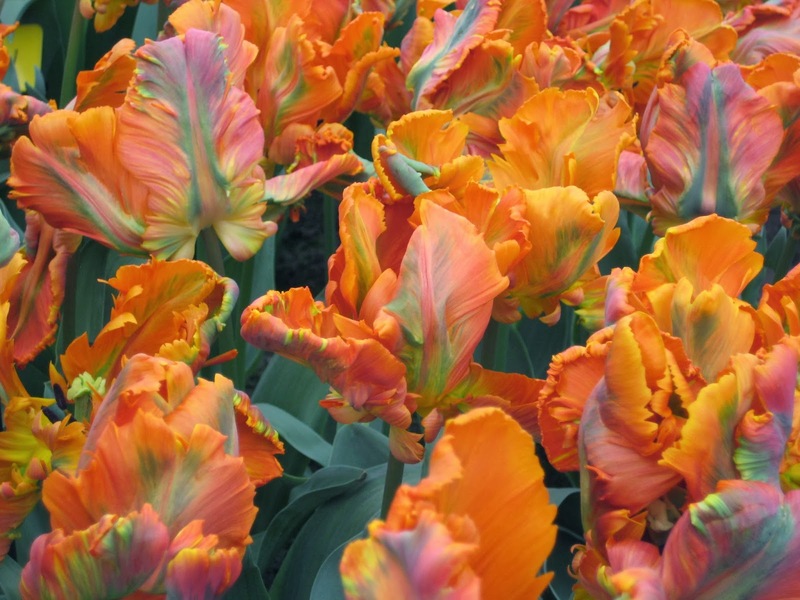 Keukenhof buzzes, enchants and inspires for eight weeks long! Don’t miss it! They aren't kidding. Art and millions of blooming bulbs---a perfect relief from a long flight across the Atlantic. I really enjoy the ribbon effect of the flowers weaving along, looks more naturalistic. Even if you are not a fan of tulips (who isn't??) the masses of color are really impressive. 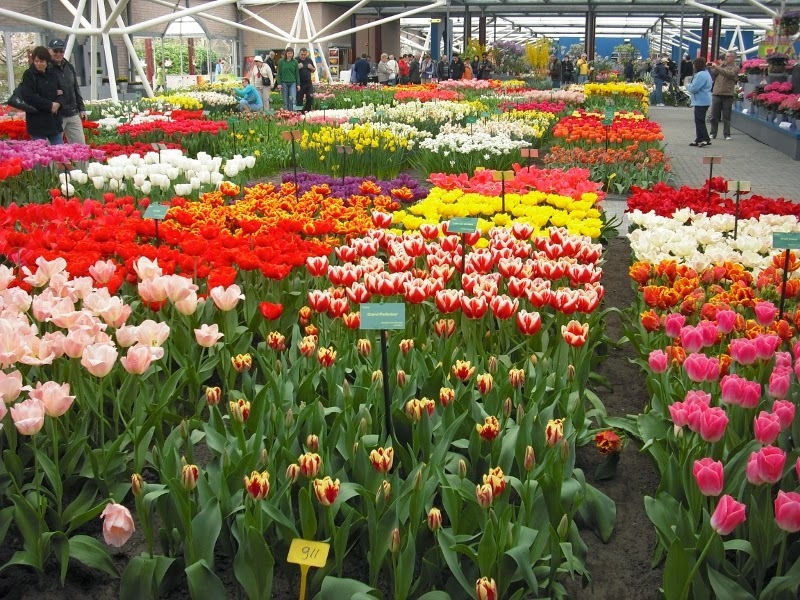 Inside the several greenhouses, millions of tulips were on display and blooming away. How could you possibly pick a favorite with hundreds of varieties to choose from? And, yes, you can buy bulbs there. We did. They ship all over the world at the appropriate time. You can imagine the delightful aroma of vast rooms of tulips! Smells like hugging Grandma! (disclaimer...those are the words of my husband). Inside the greenhouses people are smiling and look a bit lost. It is overwhelming. 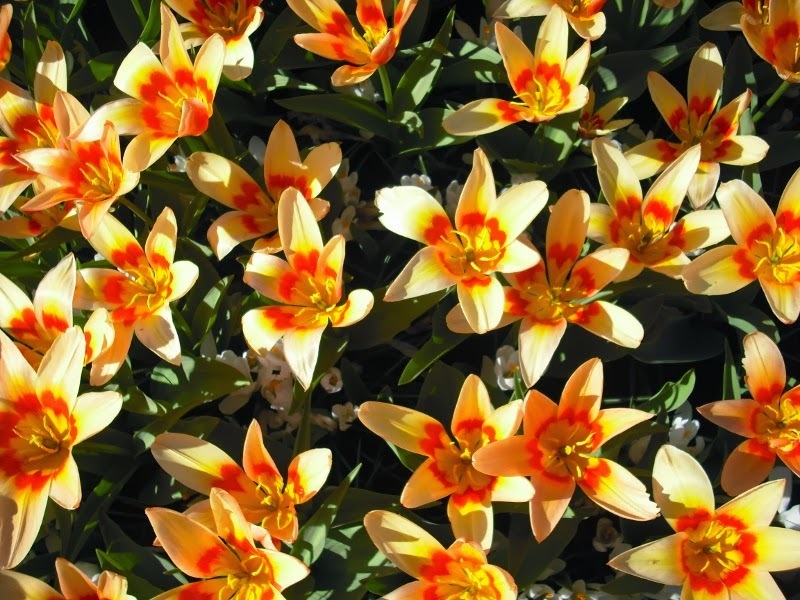 There is a great history to the tulip - it did not come from the Netherlands but rather from the Ottoman empire. 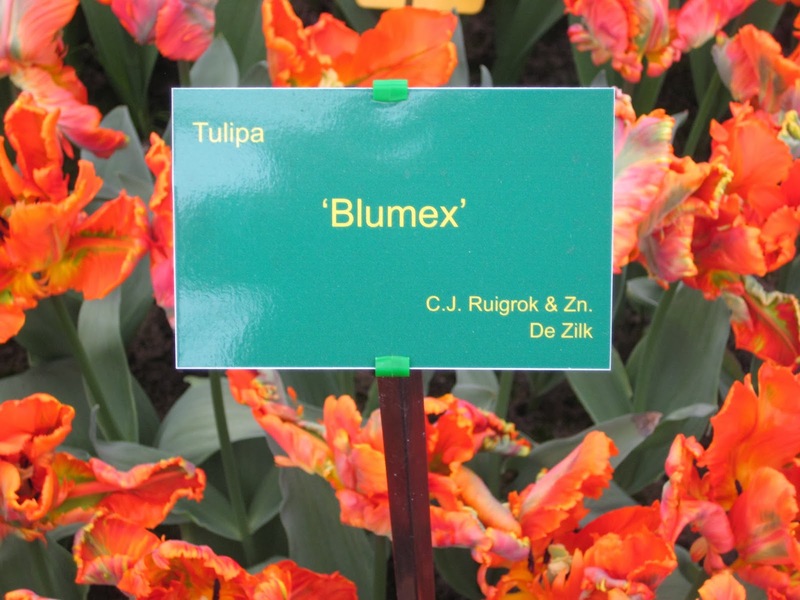 Tulip mania enused, the Dutch eventually created a futures market for the tulip and at its peak, bulb prices are reported to have reached the equivalent of $75,000. Crazy. It's hard to believe that this humble beauty was at one time so rare. If you are interested in learning more about tulips, Michael Pollan has a fabulous book and documentary called The Botany of Desire. In it, he explores what he considers four game-changing plants in the history of humanity: The potato, marijuana, the apple and the tulip. It really did have a significant impact on our history. This is one of my favorite images, so early Spring! Lovely. 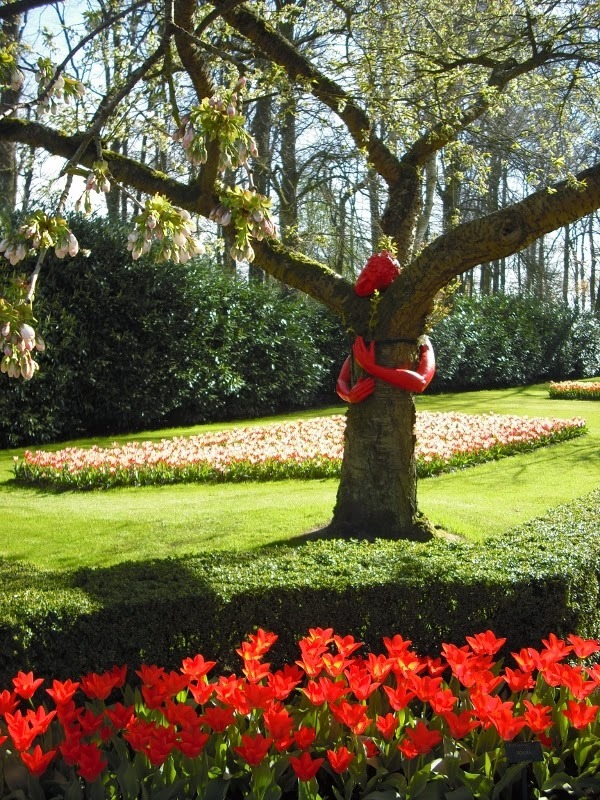 This sculpture hugging the tree pretty much sums up my feelings for the Netherlands and our dear friends and this incredible Spring garden. Next time, a few more places around the Netherlands and Belgium, but for now keep dreaming of Spring and all those fabby tulips and daffodils! This was a rather lovely bright spot in a dreary week spent cleaning all the dead brown ugliness out of my own garden. So colorful! Thanks for sharing your photos from your trip. Hi Alison, thank you for reading! I know...all that color. It's quite lovely when we're having these gray days. 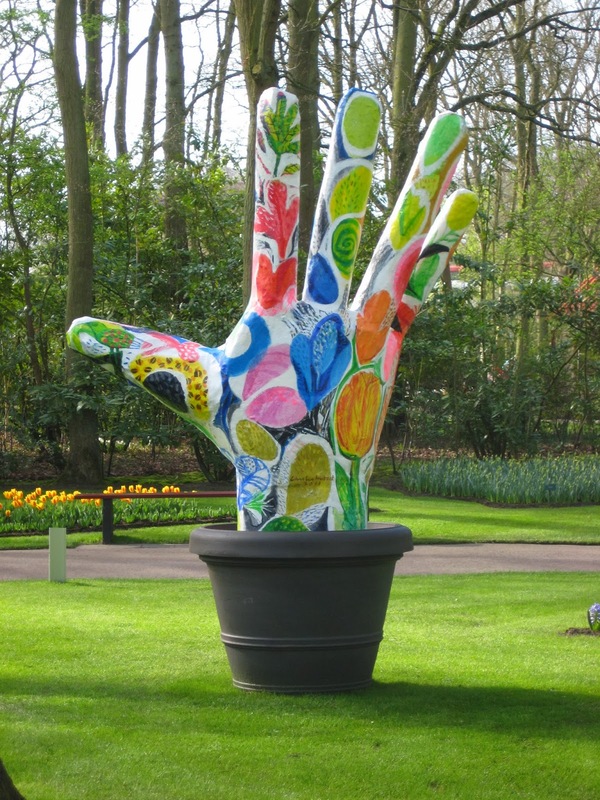 Haha, these are very familiar pictures, I live not so far from De Keukenhof. As far as I can see you enjoyed the colour explosion of our bulb fields. Hello Janneke, I was hoping you would see this post! That's wonderful, I hope you get to explore De Keukenhof often. 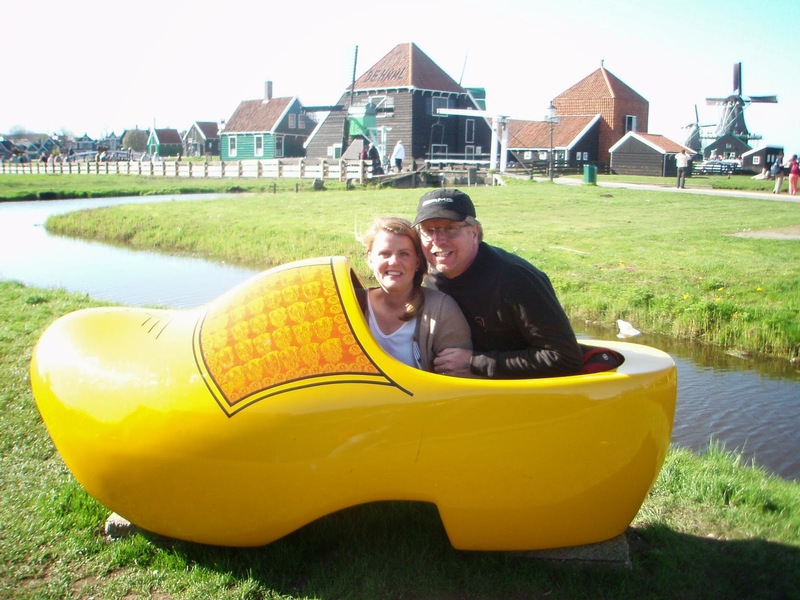 We sure love the Netherlands and the people there, I would live there if I could :) Thanks for reading! Such an amazing garden! When I went in 2012, it was later in the spring and it had been a very hot spring. 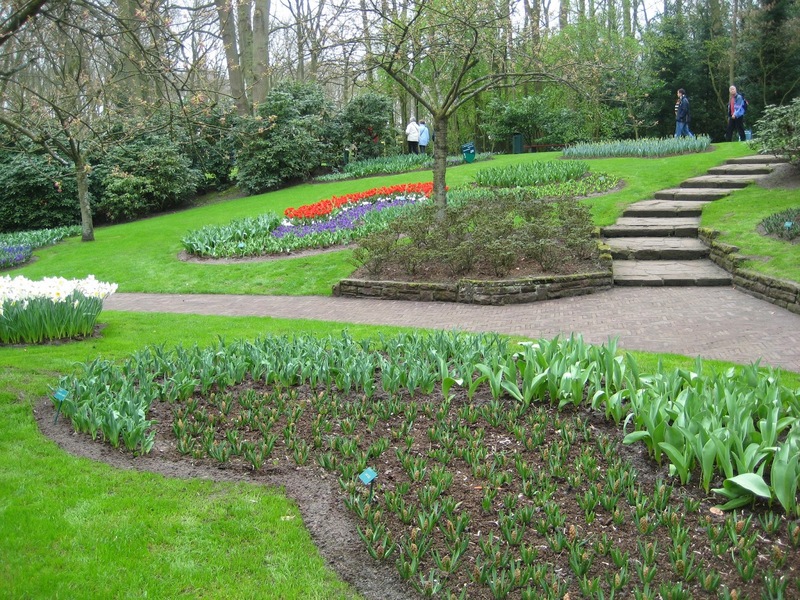 The only place I still got to see tulips was at the Keukenhof. Really a lovely garden! Hi Matthew, thanks for reading! I'm glad you got to go, great place but yes, it's a challenge if it's a hot spring. How did you like the Netherlands?? Everything looks so orderly and serene. It would be amazing to see so many bulbs in one place. :o) Looks like a great trip! It was, Casa Mariposa. A sight to behold and a wonderful place to visit. Hi Amber...I responded to you via email, thanks for getting in touch! I can understand your feeling. I also go crazy while visiting these places -- what to look at, what not to miss and what to buy or grow in garden. Fabulous. Thank you for visiting and commenting, KL! Crazy is the word indeed! The Netherlands is such a lovely place to see. Thanks for reading! Oh, this was wonderful! I went to Amsterdam once but it was September so we didn't see any tulip blooms. They have the most wonderful gardens and green spaces there.